The European mill has a number of independent intellectual property rights, featured by small occupation area, low consumption, high yield, good appearance and environmental protection. 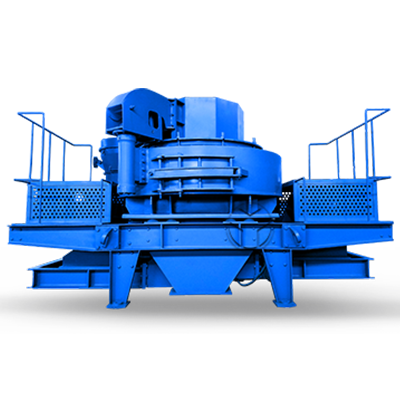 So that it has been extensively used to grind and process materials in metallurgy, building materials and chemistry industries.? 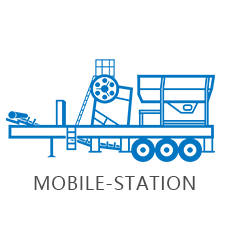 European mill is widely applied to process non-inflammable and none-explosive materials with Mohs hardness less than 9.3 and humidity under 6%. 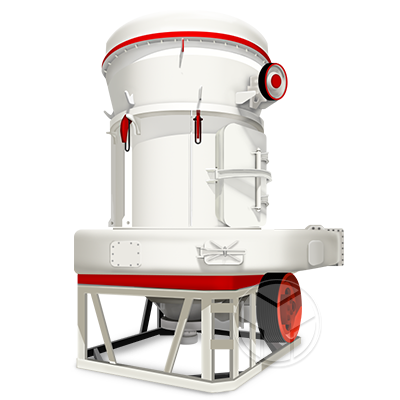 The European mill package unit is composed of host, separator, blower, jaw crusher, bucket elevator, electromagnetic vibrating feeder, pulse dust remover, duct devices, cyclone collector, electric control cabinet and motor, etc. 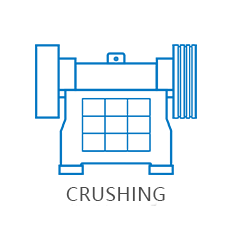 The whole mill has vertical structure which covers a small area and has strong complete set performance; besides, its host transmission gear adopts bevel gear integral drive which is steadier and more reliable and has more convenient maintenance, higher yield and more energy conservation compared to traditional Raymond mill. 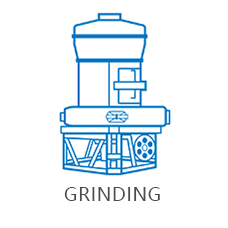 The European mill is designed and developed absorbing newest grinding technologies and ideas and has a number of independent intellectual property rights. The mill adopts bevel gear integral transmission, inside thin oil lubrication system and curve air duct which has advanced technical level and advantages of small occupation area, low consumption, high yield, good appearance and environmental protection. 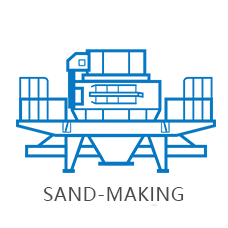 So that it has been extensively used to grind and process materials in metallurgy, building materials and chemistry industries, such as building stones of sand field, concrete batching plant, dry-mixed mortar, power plant desulphurization and quartz sand production, etc. European mill is widely applied to process non-inflammable and none-explosive materials with Mohs hardness less than 9.3 and humidity under 6%, such as quartz stone, feldspar, calcite, talc, barite, dolomite, fluorite, potash feldspar, marble, river Pebble, manganese ore, iron ore, copper ore, phosphorus ore, rare earth, bauxite, iron oxide red, iron oxide yellow, slag, water slag, etc. Working process of European mill: the center axis is driven to rotate by the bevel gear and the upper axis end connects with grinding roller hanger where the grinding roller device is placed forming a swinging fulcrum. 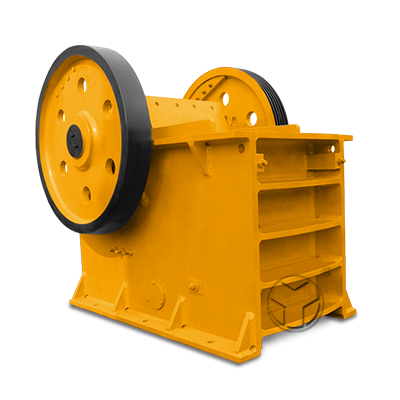 The grinding roller not only rotates around the central axis but also around the grinding ring, at the same time the grinding roller rotates itself by friction. The blades are placed under the hanger and are in the lower grinding roller end. The rotation of blades and grinding rollers throws materials up to the gap between grinding ring and rollers forming bedding?layer which are ground by outward?centrifugal force (extrusion force) from grinding roller rotation. The machine adopts grinding rollers linkage pressurization with advanced capacity and its productivity increases by 20% with same power. Integral transmission of bevel gear?has?high transmission rate and less transmission chains, sharply reducing energy loss and improving efficient. The?new and original inside thin oil lubrication system can realize bearing lubricating without outside refueling pump or lubricating station. Special-designed curve air duct with less air current resistance and material blocking, which increases the blower efficient. The cutting edge of blade is made of wearable alloy material and the blade is curve and removable, which not only reduces its wearing but also improves its utilization and the yield, taking low cost. Frequency conversion analyzer plus isolation cyclone collector brings about high-efficiency powder selection and collection. Non-resist inlet volute and non-resistance arrangement reduce economic loss caused by systemic energy consumption. The machine with curve appearance is good looking and reduces labour operation risks showing humanization. Unique air self-circulatory system together advanced dust collector carries out environmental protection to the end. European mill is widely applied to process non-inflammable and none-explosive materials with Mohs hardness less than 9.3 and humidity under 6%,? such as quartz stone, feldspar, calcite, talc, barite, dolomite, fluorite, potash feldspar, marble, river Pebble, manganese ore, iron ore, copper ore,? 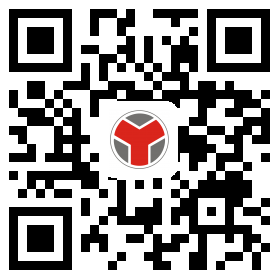 phosphorus ore, rare earth, bauxite, iron oxide red, iron oxide yellow, slag, water slag, etc.